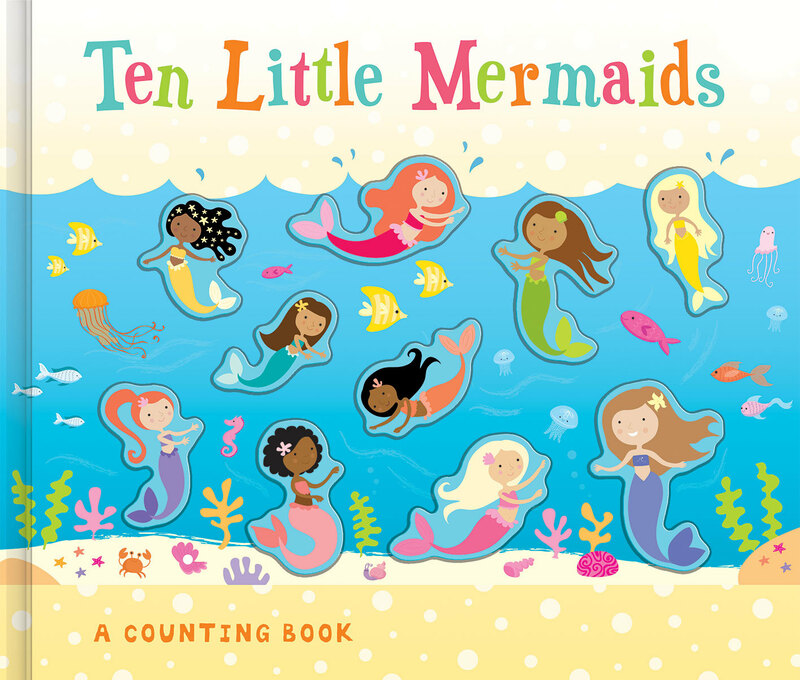 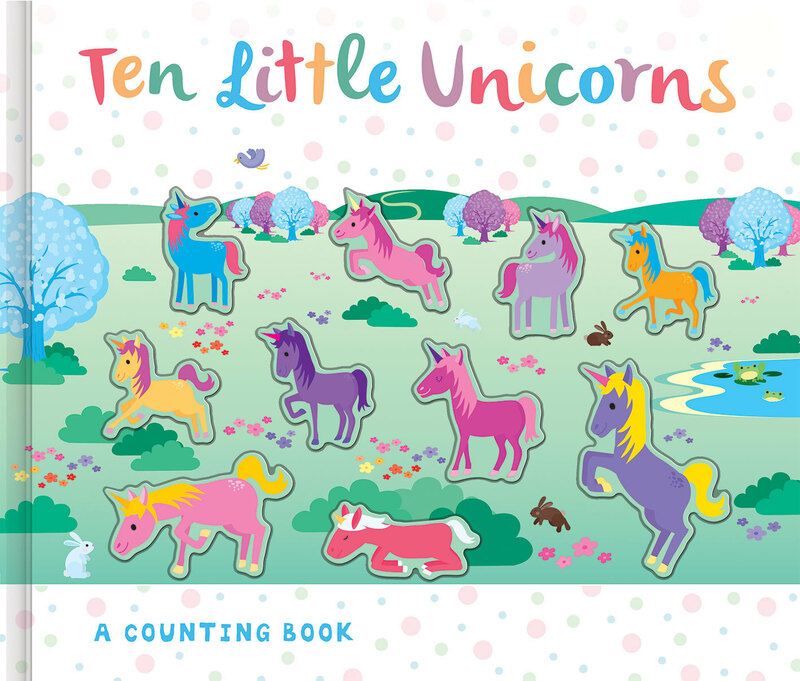 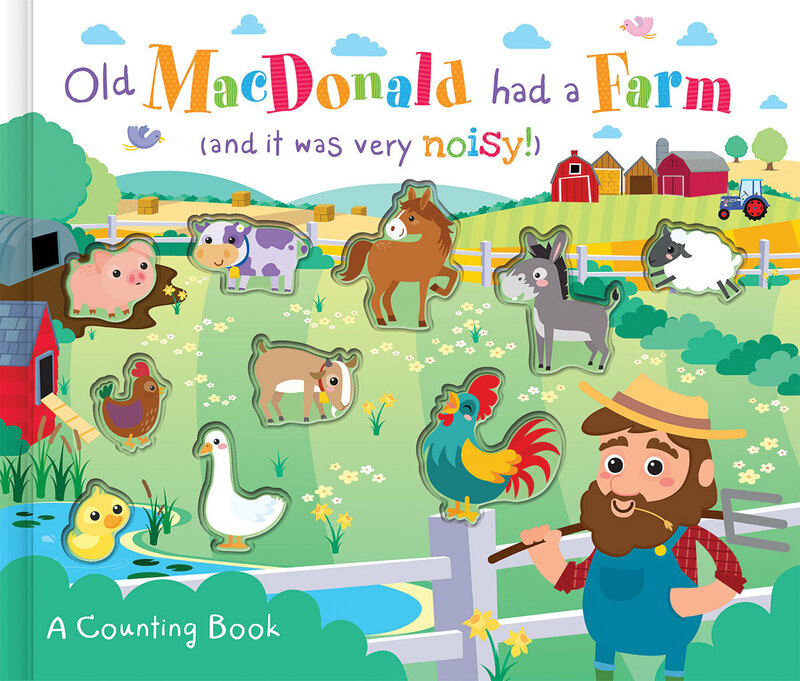 Learning to count to ten is easy and fun with these fantastic interactive counting titles! 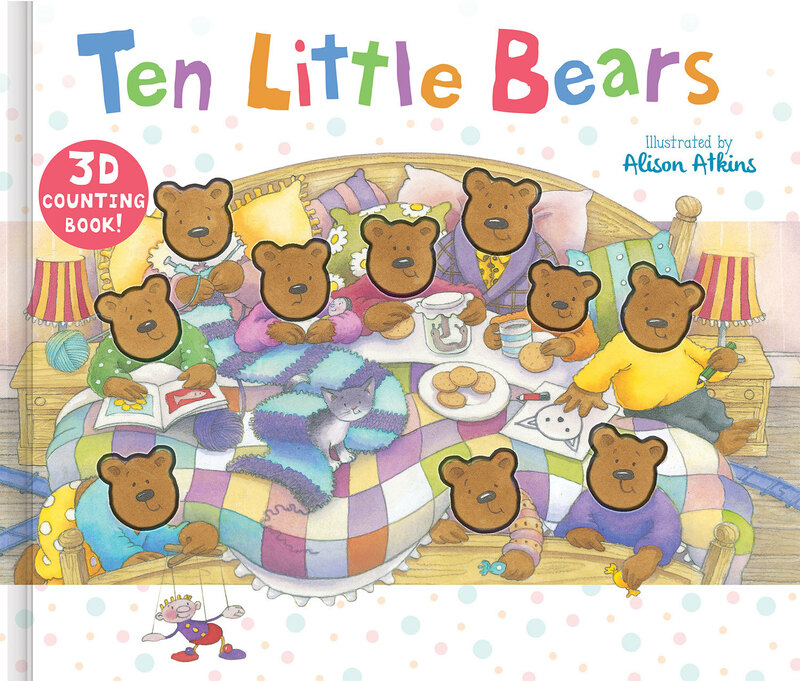 As each page is turned, a 3D character disappears, counting down from ten to one. 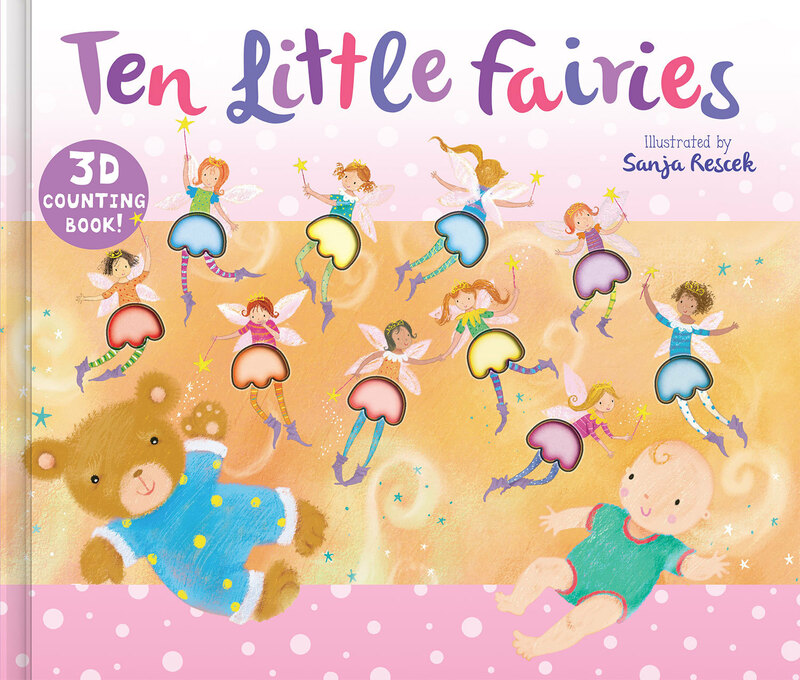 Children will delight in the impressive pop-up surprise at the end of each book.